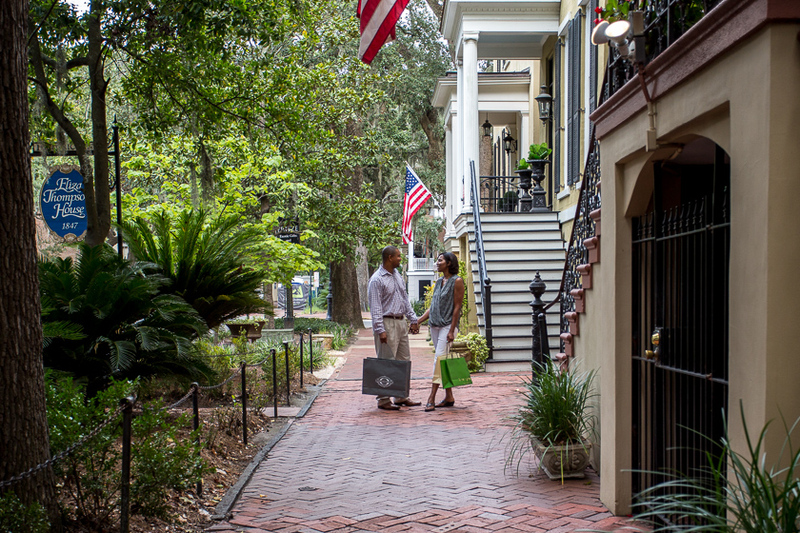 One of the most popular things to do in Savannah is shop! Where to start? River Street is definitely worth the trip: galleries, pubs and restaurants, gift shops, and boutiques occupy more than a hundred stops along the way, with cobblestones to guide you along. 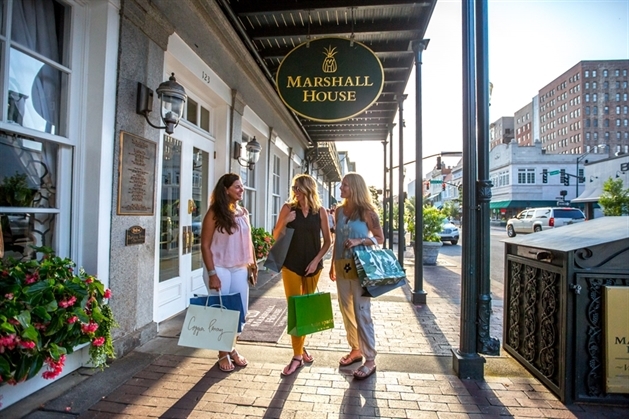 Broughton Street, where the Marshall House is located, is a shopper’s paradise, with top retailers like J. Crew and The Loft mixing seamlessly with local favorites like the Savannah Bee and The Salt Table. 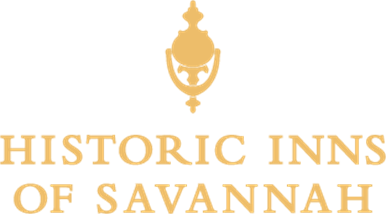 Savannah keeps the past present. 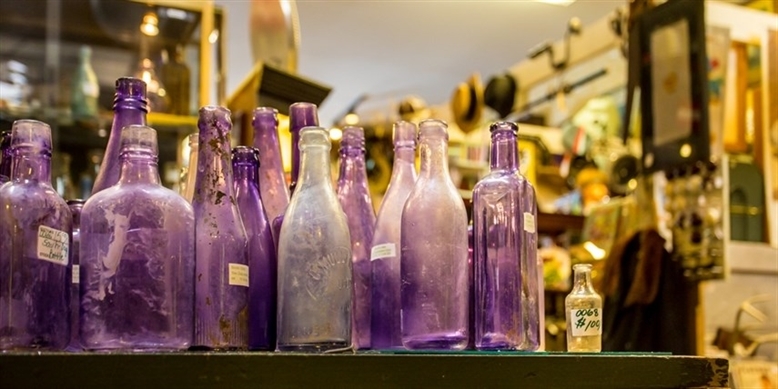 Nowhere is that more evident than in the myriad antique stores around the Historic District and beyond. Have space for a 15' mahogany bar from Jere's Antiques? Maybe you've been searching for an 18th century writing desk; Alex Raskin has a few! And don't miss the collections at V. & J. Duncan Antique Maps on Monterey Square. Broughton's Boutique Row is only a few blocks long, but don't let the size fool you. It is packed with upscale boutiques, funky thrift shops, and unique gift shops. 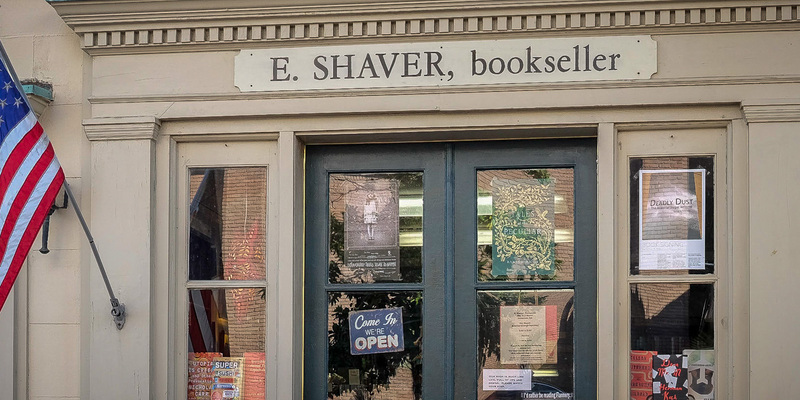 Favorites not-to-miss shops in the area are Paris Market & Brocante, Terra Cotta, and J. Parker Ltd.
Liberty Lineup centers on the intersection of Bull and Liberty Streets, and features locally-owned favorites like Satchel, Mamie Ruth | M.Liz Studios & Boutique, and E. Shaver Bookseller. When you find yourself at the intersection of West Jones and Whitaker Streets (and you should! ), give in to temptation and peruse these favorites. One Fish Two Fish offers beautiful home decor, handmade jewelry, and luscious sleepwear. La Paperie fulfills all calendar, stationery, and invitation needs. And don't miss Circa Lighting which has every light fixture you never knew you needed!